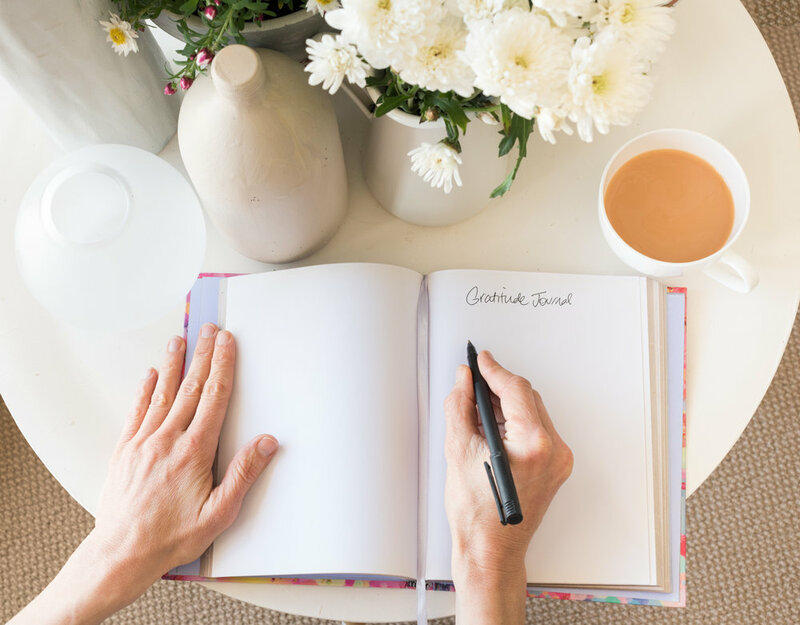 Starting a gratitude practice has completely transformed my life. I truly believe that if you could do just one thing to change your life, it would be to take 5 minutes of every day to express gratitude. Gratitude’s transformative abilities are also well documented by research. Create calendar alert for the same time every day. Dedicate just 5 minutes to writing about 3 things (or more!) that you are grateful for.